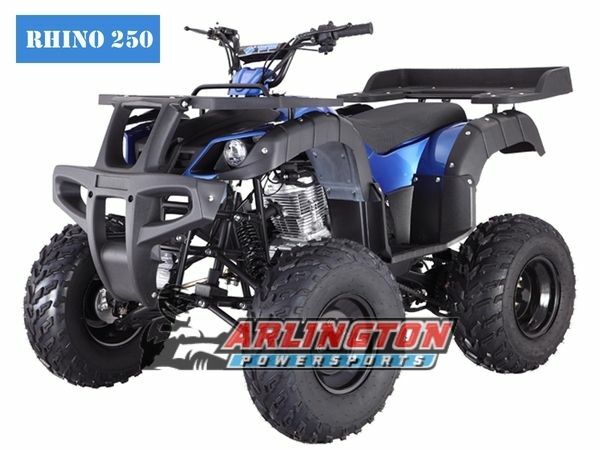 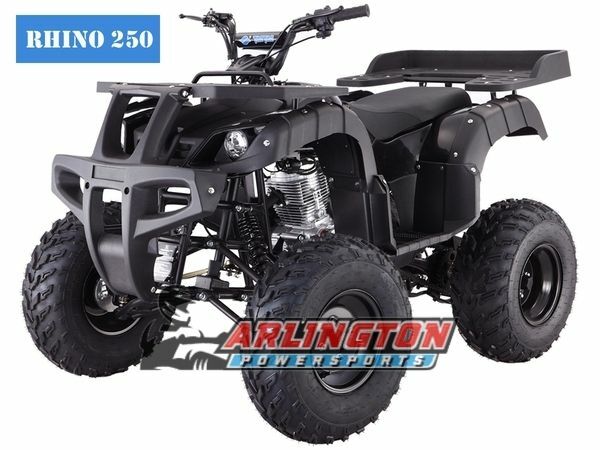 If you are looking for a bigger ATV that is also affordable, a cheap RHINO 250 ATV will do the trick! My Scooter and ATV has a variety of cheap TaoTao RHINO 250 ATVs for sale. The best part? 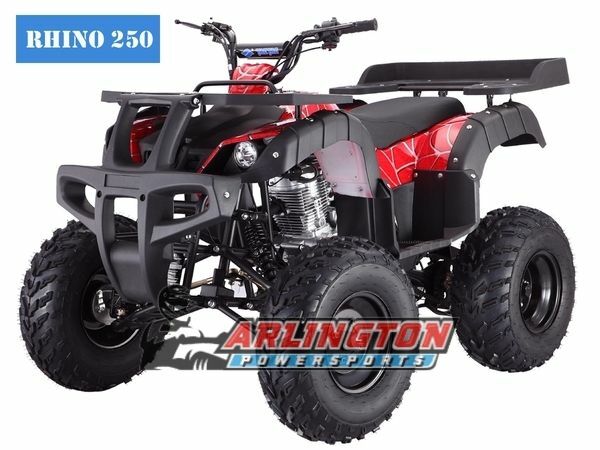 Although our selection of ATVs are affordable, they are also high-quality and built to satisfy your inner fun in the mud daredevil. 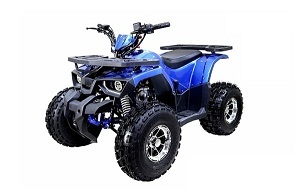 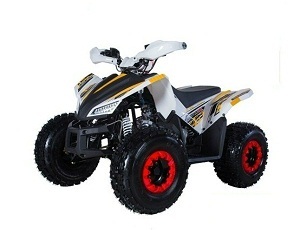 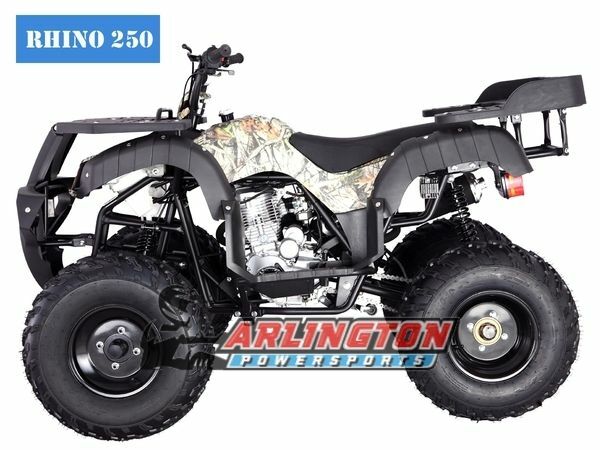 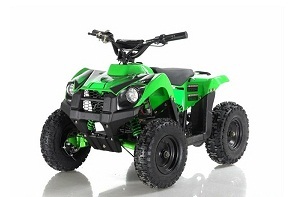 Our cheap Tao Tao RHINO 250 4 wheelers are built for adults. 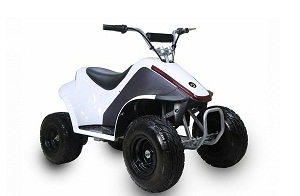 They have a speed limiter and engine kill switch for your safety. 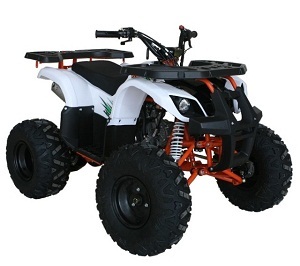 They also have a drum front hand brake and a hydraulic disc rear foot brake. 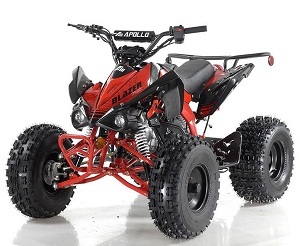 You work hard for a living! 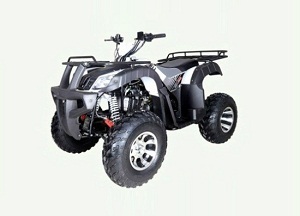 That's why we want to reward you with an affordable ATV that is perfect for letting loose. 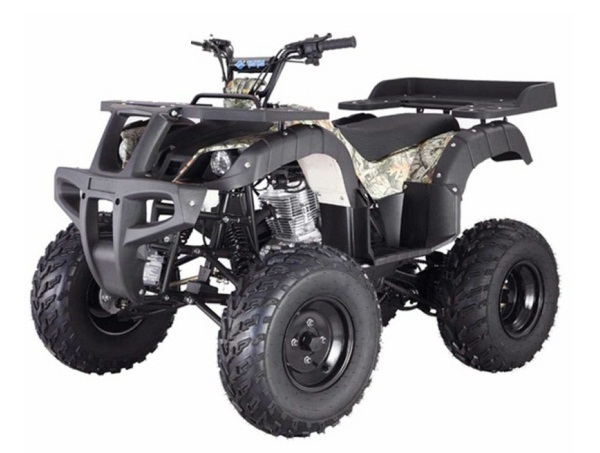 Explore our collection today to find the right one for your needs. 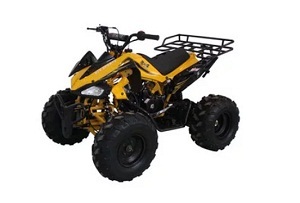 We offer fast shipping, a one year engine warranty, low price guarantee, and bulk discounts on all of our products! 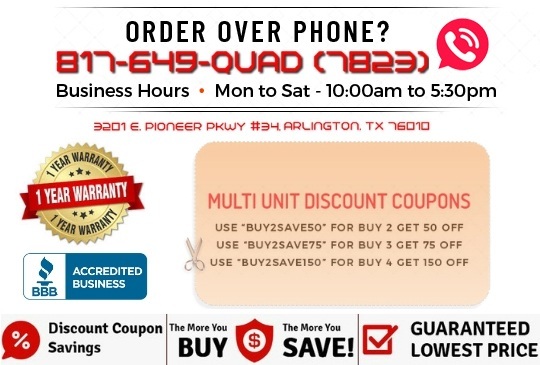 If you need additional information, don't be afraid to give us a call at 817 649 7823.